Chains are getting customers in the door by specializing in unique—typically indulgent—menu items that consumers say they can’t get anywhere else. Dessert-like snack chains as well as breaded chicken and burger concepts make up the top five most craveable restaurants roundup, according to Technomic’s most recent Consumer Brand Metrics data, an ongoing study of customers' restaurant preferences. In fact, the top three chains focus almost exclusively on one menu item, pointing to a correlation between specialization and craveability. Scores are based on the percentage of recent customers who said a chain does a “very good” job of offering craveable fare that they can only get there. Consumers also commented on the menu items they found the most craveable for each chain. Here are the five most craveable restaurant chains. It’s no huge surprise that the most craveable chain is known for doughnuts, and four-fifths of its recent customers say that they can’t get the chain’s rendition of the confection anywhere else. 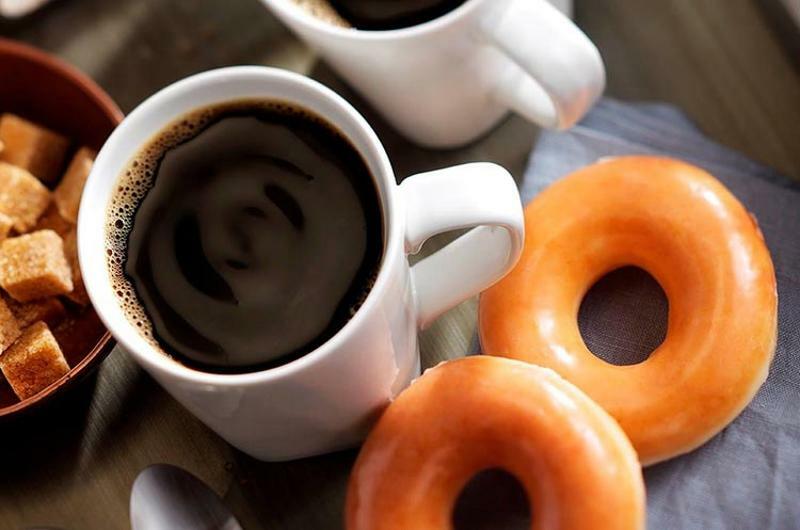 Krispy Kreme began testing a new prototype with a barista to boost coffee sales earlier this year, but the chain isn’t appealing to cravings with its java quite yet, according to consumers. What’s almost as craveable as a doughnut chain? A cinnamon roll chain, evidently. 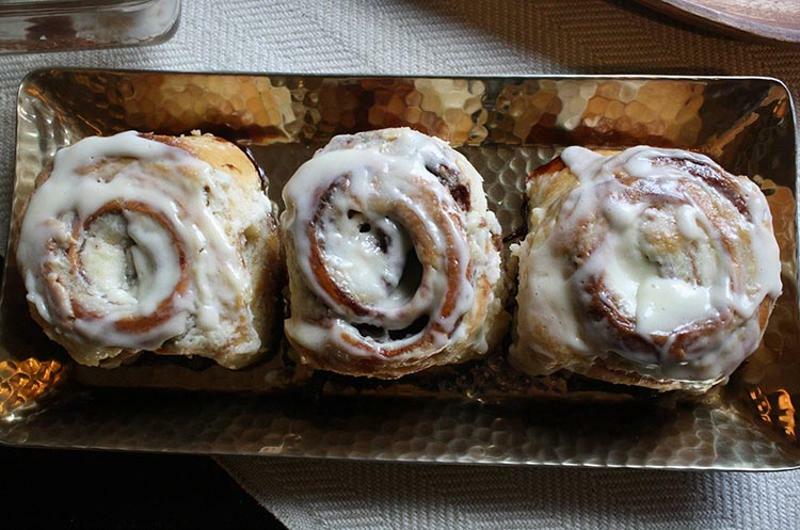 Nearly seven in 10 of Cinnabon’s recent customers say they crave the chain’s baked goods, namely the cinnamon buns. Customers frequently call out words like “warm,” “soft,” “fresh” and “gooey” while describing the chain’s signature buns. The chain added miniature BonBites to its permanent menu this past fall, appealing to calorie-conscious cravings. The third chain on this list is another restaurant that focuses on one item in particular, this time chicken fingers. Yet chicken fingers aren’t the only thing consumers crave at this chain. 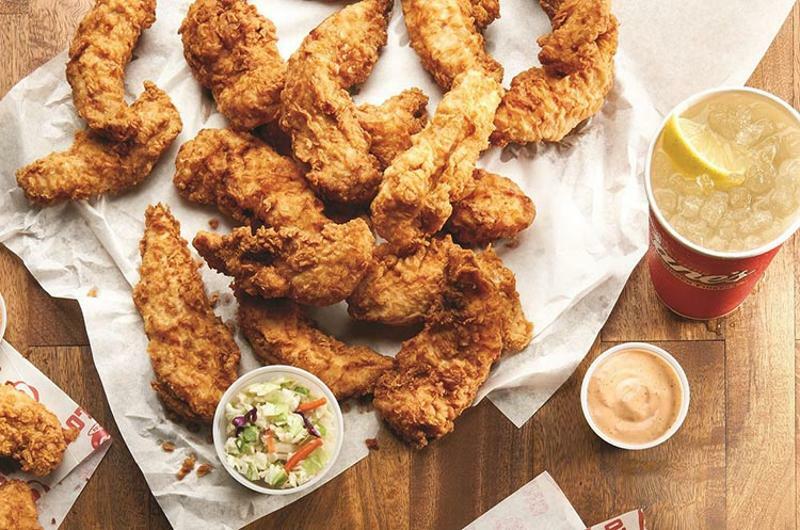 Nearly half of respondents who recently visited Raising Cane’s said that its chicken fingers are about equally as craveable as its dipping sauces. 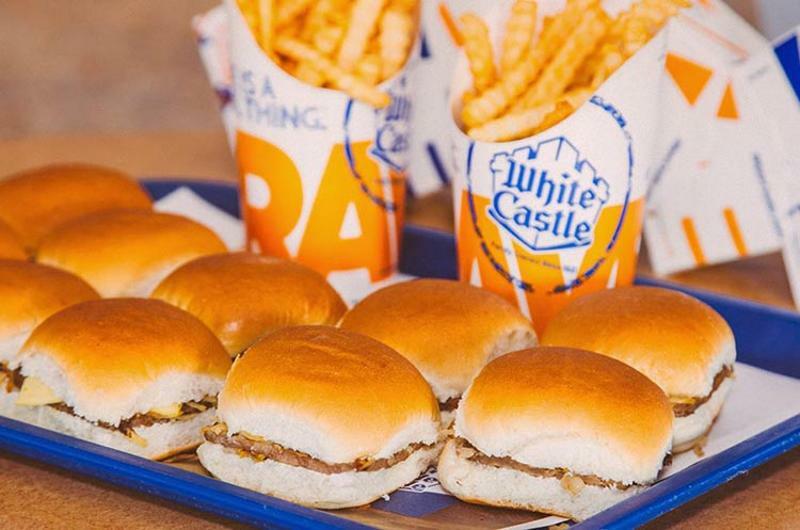 White Castle’s branding relies heavily on the word “crave”—from its What You Crave slogan and Cravers fan club to its slider to-go Crave Case—and it’s working. Nearly two-thirds of the chain’s recent patrons say they hanker for its sliders and can’t get them anywhere else. Consumers don’t just crave the Original Slider and Cheese Slider; they also often mention the Jalapeno Cheese Slider, Breakfast Waffle Slider and the Chicken Ring Slider. 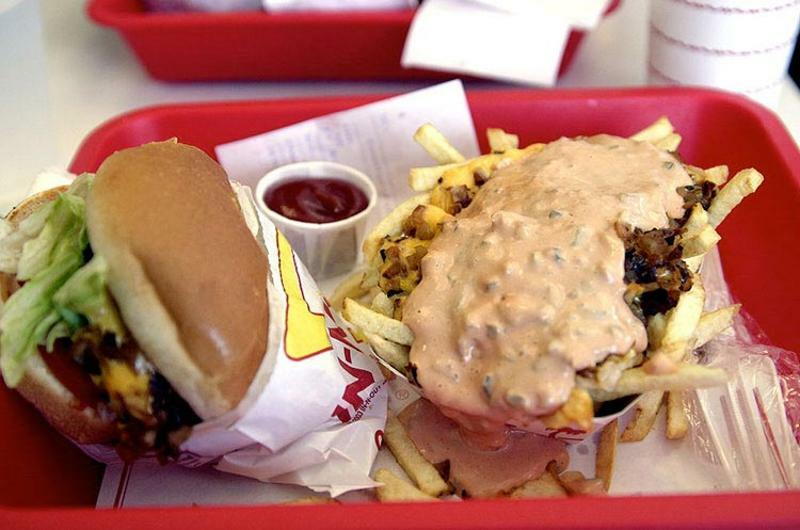 Consumers crave In-N-Out Burger for its signature burgers, which is no big surprise. But what may come as more of a revelation is that an equal percentage of recent customers say they crave the chain’s fries. In-N-Out is currently ramping up its better-for-you image by removing human antibiotics from its beef supply, helping set its signature product further apart from the burgers of its quick-service peers.